New Zealand’s leading provider of support for children and adults with dyslexia and other specific learning disabilities. SPELD NZ is a not-for-profit organisation that specialises in assisting people with dyslexia and other specific learning disabilities. 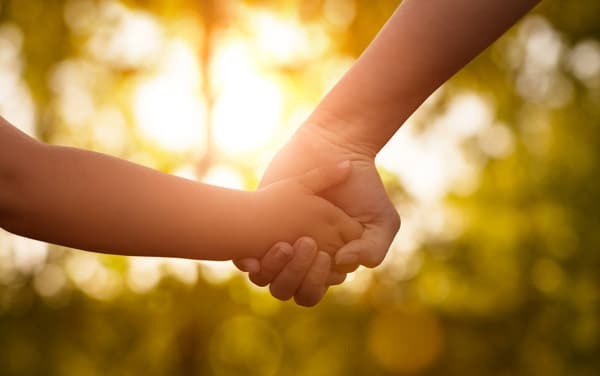 For nearly 50 years, we’ve helped many thousands of New Zealand children and adults nationwide. Our trained Assessors evaluate the skills involved in effective learning. They do in-depth assessment of each individual’s intellectual and educational strengths and weaknesses. SPELD NZ offers NZQA-approved courses and professional development for teachers, special educational needs coordinators (SENCO), teacher aides, families and caregivers. SPELD NZ provides advice, support and advocacy for those with dyslexia and other specific learning disabilities. Financial support may also available for those who struggle to afford assessment and tuition. Compelling evidence now shows that learning outcomes can be vastly improved with SPELD NZ’s specialised intervention. Each year we help thousands of children with dyslexia and other specific learning disabilities (SLD). Many adults still struggle with dyslexia/SLD. Our Teachers create individualised programmes targeting their learning and life needs. 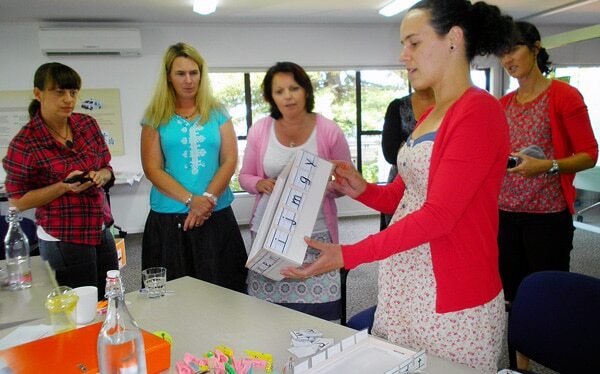 We train Assessors and also offer NZQA-approved courses for teachers, teacher aides, SENCO and other educators. SPELD NZ works with organisations to assess and support employees with dyslexia and other SLD. Every year, thousands of New Zealanders are diagnosed with specific learning difficulties (SLD). Despite their struggles in the education system, getting the targeted help they need can transform their lives.